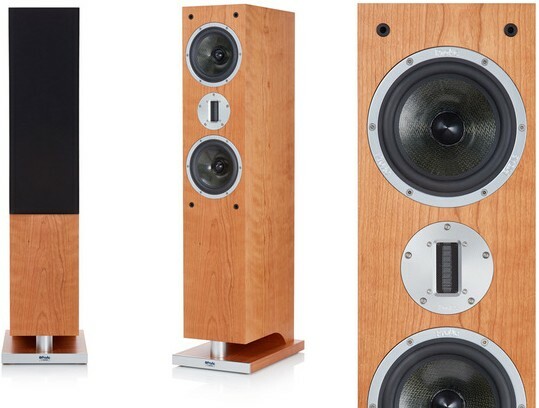 K3 is the most compact floorstanding speaker in ProAc's flagship K range range, sitting under K6 and K8 yet offering a similarly incredible performance at a lower price. Earn 9750 loyalty points when you order this item. 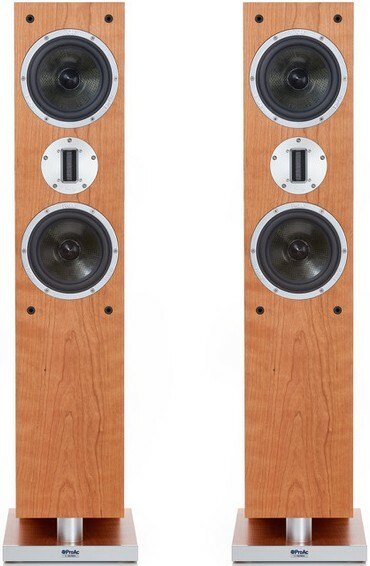 ProAc K3 is a smaller, more affordable floor-standing loudspeaker model which joins the K6 and K8 in ProAc’s flagship K range. The K3 measurements are only slightly greater than those of the Response D30R at 42 inches high x 13 inches deep x 8 inches wide. Featuring the same drive unit technology utilised in the other K models, K3's Kevlar drivers, from which the series derives its name, feature similar benefits to carbon fibre in that it's light and at the same time rigid. The Kevlar cones are made by the same special method as ProAc's carbon fibre coned drive units; the cone is painstakingly produced from a mould by hand, a labour intensive process taking many hours to complete. In the past with the exception of the now discontinued Tablette Anniversary, ProAc has only utilised Kevlar for bass and lower midrange reproduction in large floor standing flagship models. Now Kevlar technology is featured in the new mid-bass driver specifically designed for this new addition to the K Series, the K3. Cones manufactured using Kevlar are light, stiff and exhibit a characteristic warmth which is considered superior to carbon fibre together with excellent bass transient and extension qualities. The new K3 mid-bass driver is designed to produce ProAc’s trademark open mid-range quality in a true high-end loudspeaker that incorporates the additional benefits of a phase plug thus improving detail and dispersion. Although Kevlar has proven to be an excellent cone material sonically, the Kevlar ProAc bass drivers require a different porting mechanism in order to realise their full potential. The bass is loaded by an almost invisible vent to produce a wonderfully weighty but exceptionally fast bass response. 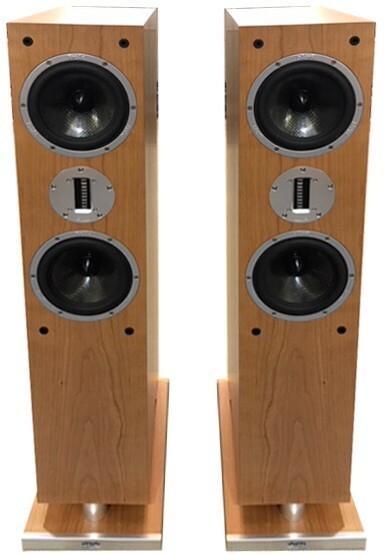 ProAc’s proven K Series ribbon tweeter is centrally positioned between two mid-bass drivers and the three drivers seamlessly mated via a high-quality crossover which may be split for optional bi-wiring or bi-amping. 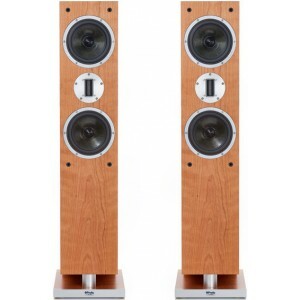 The K3 produces a wonderfully clear, open and detailed midrange, reminiscent of electrostatics with a dynamic, extended bass response thereby offering music lovers of all genres a captivating and involving listening experience. 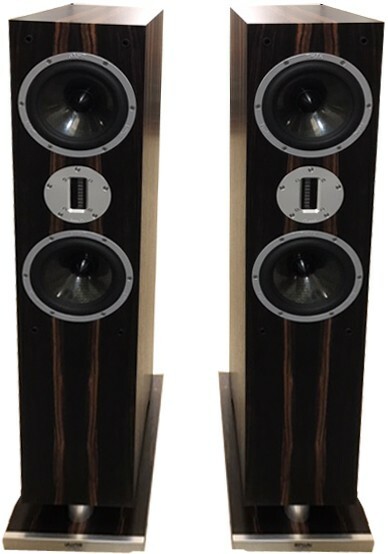 Like ProAc's other speakers, the K3 is available in black ash, silk white, cherry, oak, walnut and mahogany or for a premium in the ebony and rosewood finishes.